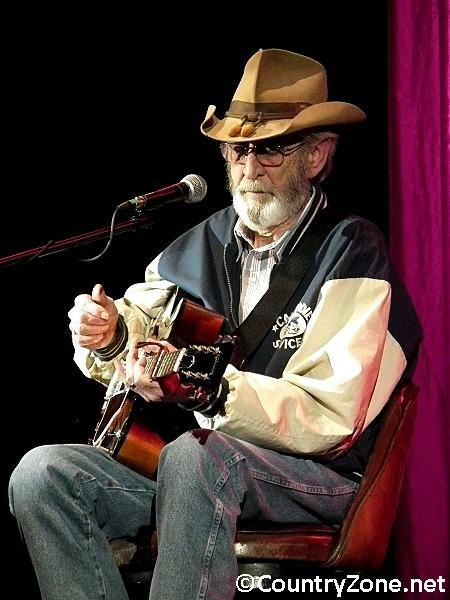 Don Williams is an American country singer, songwriter and a 2010 inductee to the Country Music Hall of Fame. He grew up in Portland, Texas, and graduated in 1958 from Gregory-Portland High School. After seven years with the folk-pop group Pozo-Seco Singers, he began his solo career in 1971, singing popular ballads and amassing 17 number one country hits. His straightforward yet smooth bass-baritone voice, soft tones, and imposing build earned him the nickname: "Gentle Giant" of country music. After the Pozo-Seco Singers disbanded, Williams briefly abandoned the music industry and got a job working for his father-in-law. Soon, however, Williams resumed his career in music. In December 1971, Williams signed on as a songwriter for Jack Music Inc. In 1972, Williams inked a contract with JMI Records as a solo country artist. His 1974 song, "We Should Be Together," reached number five, and he signed with ABC/Dot Records. His first single with ABC/Dot, "I Wouldn't Want to Live If You Didn't Love Me," became a number one hit, and was the first of a string of top ten hits he had between 1974 and 1991. 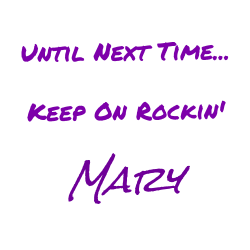 Only four of his 46 singles didn't make it to the Top Ten. "I Believe in You" is a 1980 single written by Roger Cook and Sam Hogin and recorded by Don Williams. 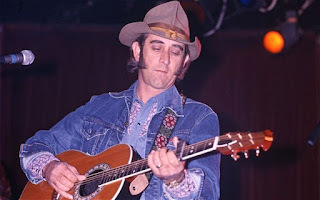 "I Believe in You" would be Don Williams' eleventh #1 on the country chart. The single stayed at #1 for two weeks and spent 12 weeks on the country chart. "I Believe in You" would be Don Williams' only Top 40 entry, where it peaked at #24. It was also hit in Australia, New Zealand and Europe. Don also appeared as himself in the Universal Pictures movie, "Smokey & The Bandit II", in which he also played a number of songs. Early in 2006, Williams announced his "Farewell Tour of the World" and played numerous dates both in the U.S. and abroad, wrapping the tour up with the "Final Farewell Concert" in Memphis, Tennessee at the Cannon Center for Performing Arts on November 21, 2006. Playing to a full house, the final event was well received and quite emotional for fans in attendance. In 2010, Williams came out of retirement and was once again touring. In March 2012, Williams announced the release of a new record And So It Goes (UK release April 30, 2012; US/Worldwide release June 19, 2012), his first new record since 2004. The record is his first with the independent Americana label Sugar Hill Records. The record includes guest appearances by Alison Krauss, Keith Urban, and Vince Gill. To accompany his latest album release he embarked on a UK Tour. In March 2016, the Pensacola News Journal reported that Williams had announced he was retiring from touring and canceled all his scheduled shows. "It's time to hang my hat up and enjoy some quiet time at home. I'm so thankful for my fans, my friends and my family for their everlasting love and support," the 76-year-old Williams said in a statement. This is my favorite Don Williams tune.